1. 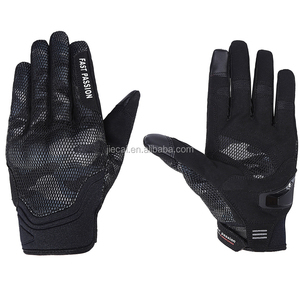 Owing to our own factory, we can provide you the top quality with best price. 2. A professional design team can make design paper according to your request. 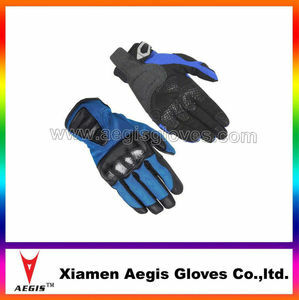 Large productive capability Large production capability, make sure delivery on time. 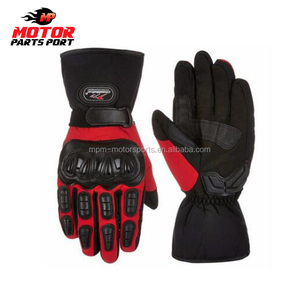 MPM is a world-wide leading wholesale for motorcycle parts and accessories on After-Market. Q1. What is your terms of packing9 A: Generally, we pack our goods in neutral white boxes and brown cartons. We'll show you the photos of the products and packages before you pay the balance. 1 YRS Hebei Leahjv Trading Co., Ltd.
1 YRS Taizhou Jinyi Machinery Co., Ltd.
Quality Standard SGS Product features: 1. Special kinesiology of carbon fiber scale, both beautiful and protection design. 6. 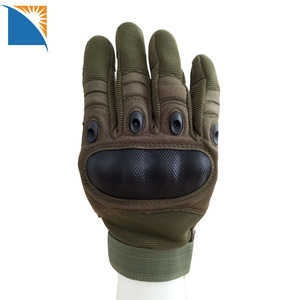 The rare curved fingers version to design, with both hands, more FuTie gloves manipulation feel 100%. 9. 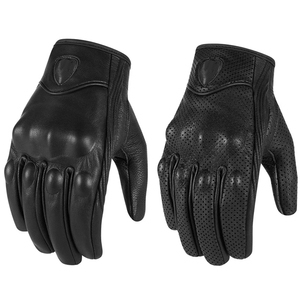 Tucks shammy protection, reduce the long time using gloves and locomotive and increase the wear between handle handle. Clean Tips 1,Wash 30&#8451;; Do not bleach; Do not tumble dry; Do not iron; Do not dry clean; 2,Best washed by hand. If not, please remember the hook and loop fastener stick at the fit, so as not to let the hook and loop fastener paste it into cloth fabric pilling. 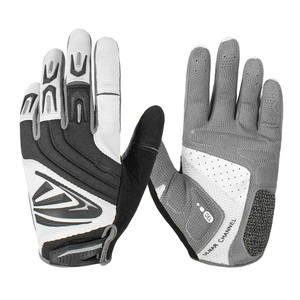 Before using the washing machine, you'd better put the mtb glove into the laundry bag to reduce the likelihood of deformation. 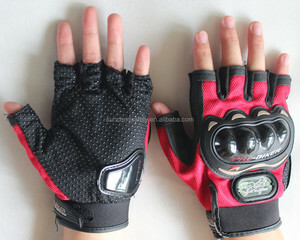 Alibaba.com offers 37 motorbike gloves race products. such as free samples. 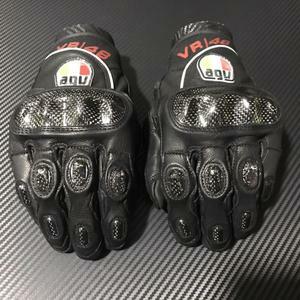 There are 37 motorbike gloves race suppliers, mainly located in Asia. 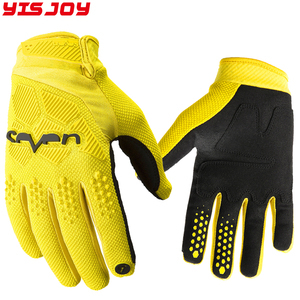 The top supplying country is China (Mainland), which supply 100% of motorbike gloves race respectively. 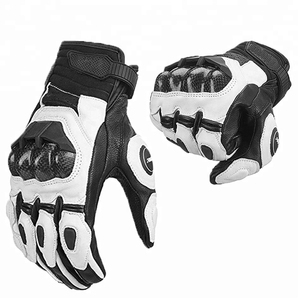 Motorbike gloves race products are most popular in North America, South America, and Western Europe.